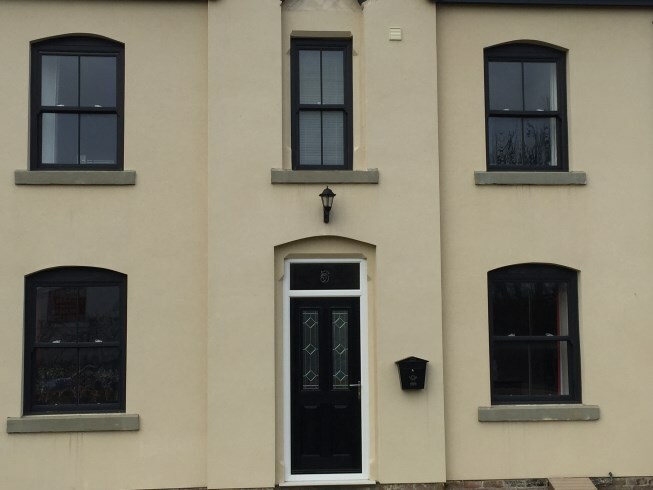 With Celsius sash windows you will void the pitfalls of sticking, rattling and weights and cords while retaining the distinctive charms of the traditional style. You will get a smooth gliding action, plus inward tilting for easy cleaning. Our improved and updated UPVC sash windows slide up and down and also have a clever tilt feature for ventilation and easy cleaning. 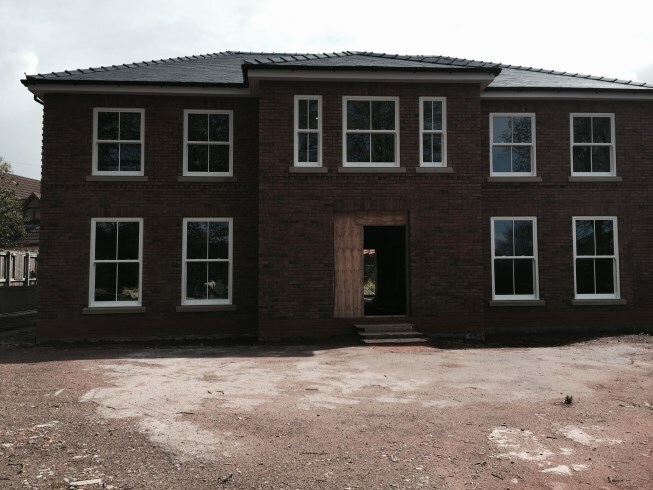 At the same time they will provide the benefits of modern double glazing plus the character and appearance of the traditional vertical sliding sash windows. 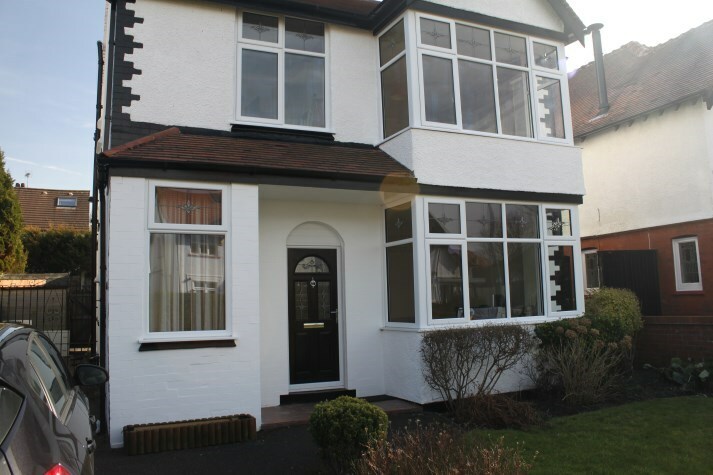 There will be the minimum of inconvenience with a new installation, we simply remove the old sash windows and sash boxes and new double glazed windows are installed quickly and efficiently, with the minimum of inconvenience. You will retain the elegance of your original wooden sash windows and include architectural features like the brass ironmongery of old. 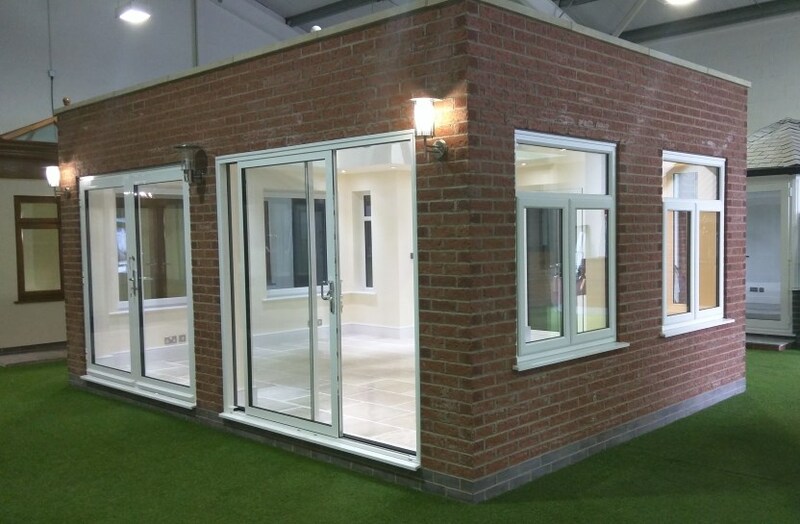 Not only do our windows have the best security specification on the market they are thermally dynamic. 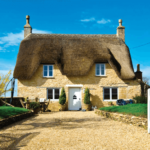 You can therefore be relaxed and assured in the knowledge that your property and possessions are protected when you're out or away from home. The multipoint locking mechanisms on all our modern doors and windows and are internally beaded to prevent them from being forcibly opened. 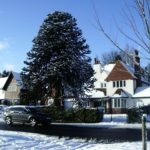 Once you have decided to book a free consultation, one of our expert and friendly advisers will listen carefully to your requirements and answer the questions you may have. 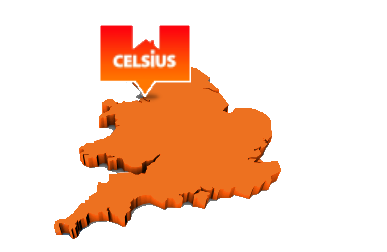 WHY CHOOSE CELSIUS HOME IMPROVEMENTS? A state-of-the-art multi-point locking system combined with an anti-lift design make our windows amongst the most secure in the marketplace. 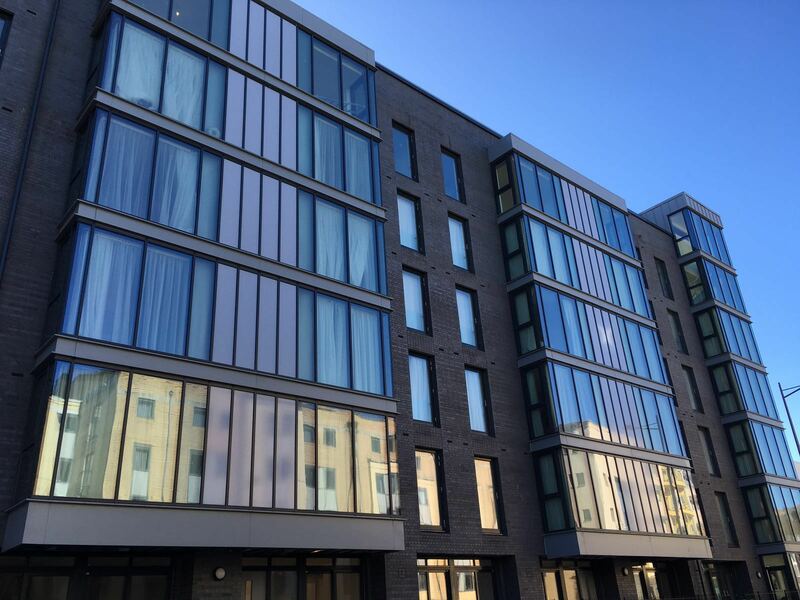 Noise reduction figures are considerably improved by the clever use of different materials in the frame combine plus a range of architectural glazing options. There is no need to repaint every few years as UPVc will never rot or rust. Simply wipe over every so often to keep them looking as good as new for years to come. 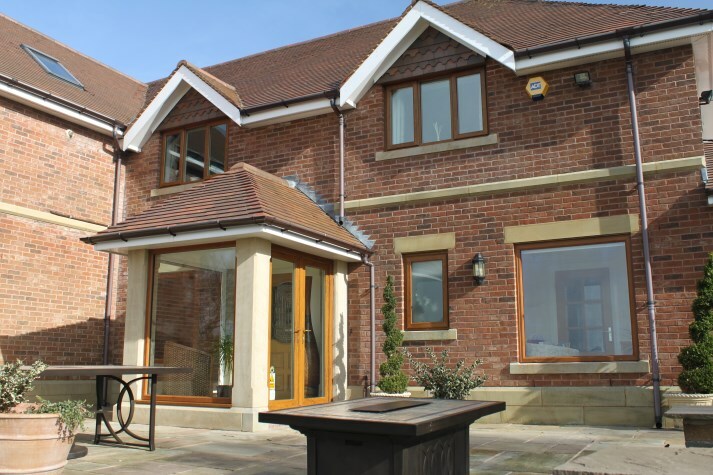 Each window is manufactured to your exact specification with the colour and finish of your choice: White, Rosewood or Light Oak, along with a spectrum of coloured foil options including Grey, Cream or Black. You can also coordinate the inside and outside with a choice of two coloured finishes. Our no quibble 10 year guarantees you for a faultlessly 10 year peroid. 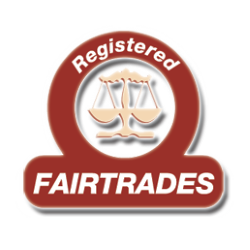 Every product that leaves our factory comes with a unique serial number that guarantees the window at the property for the full term of the guarantee. YOU MIGHT ALSO BE WONDERING? A number of factors influence the energy efficiency of a window. These include the profile system and the specification of the sealed unit. 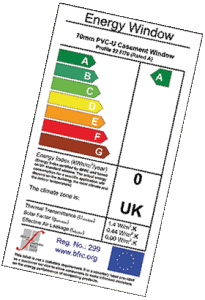 Windows are rated from A (no heat loss at all) through to G, the window Energy Rating label allows you to see, at a glance, how energy efficient a window is. Building regulations require that a window rated at C or above must be installed. By using recycled PVC-U reinforcements instead of steel, wherever possible, we reduce our demands on natural resources, achieve better insulation and create a product that's actually stronger!